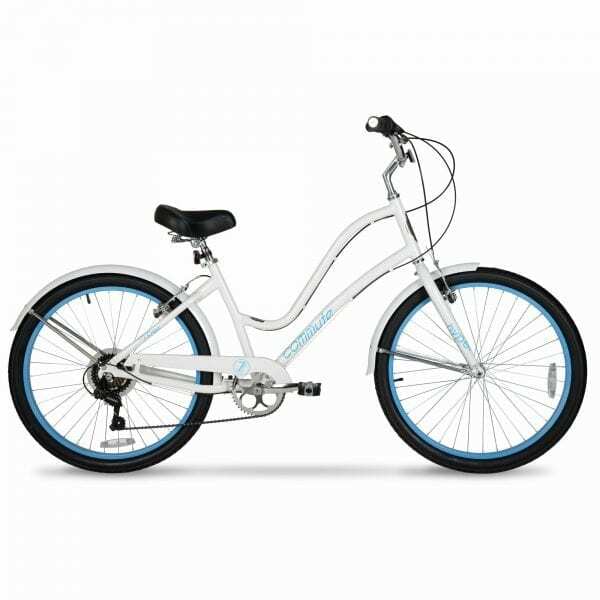 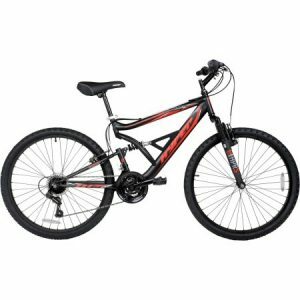 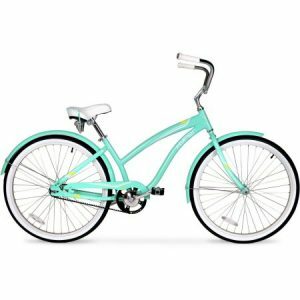 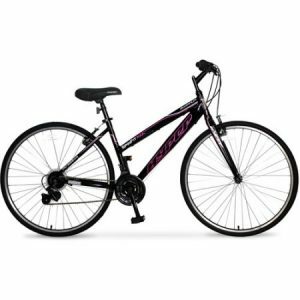 26 inch Hyper Commute Women’s Bike – This is a fun to ride classic bike that is comfortable and stylish. 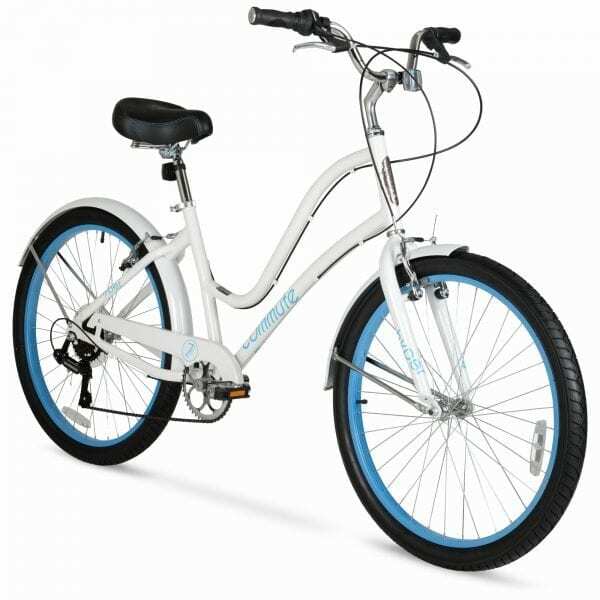 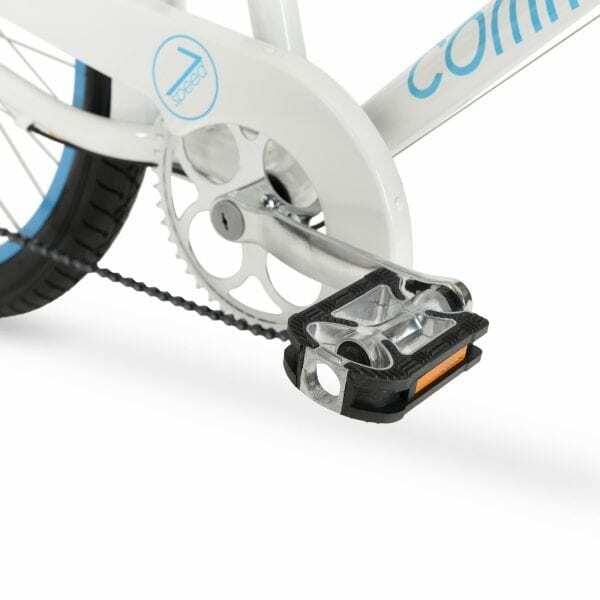 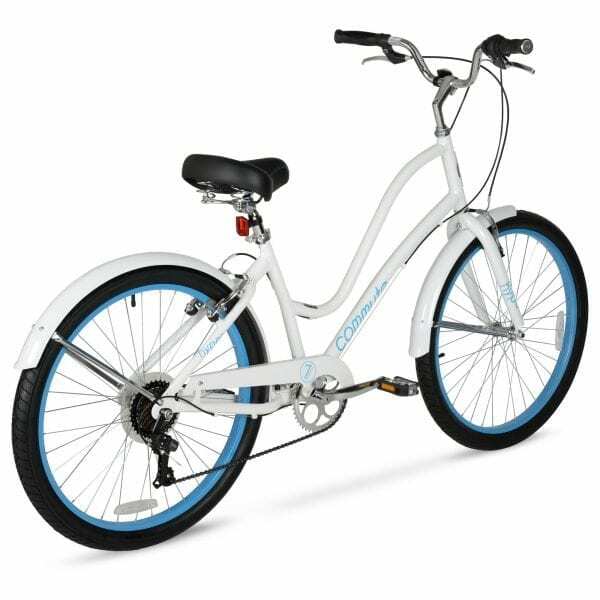 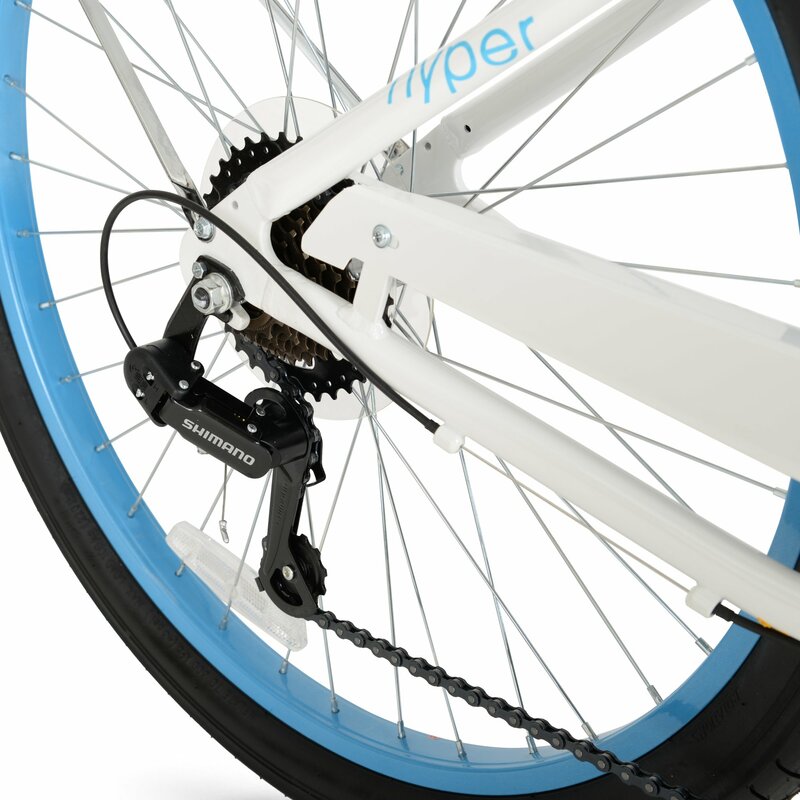 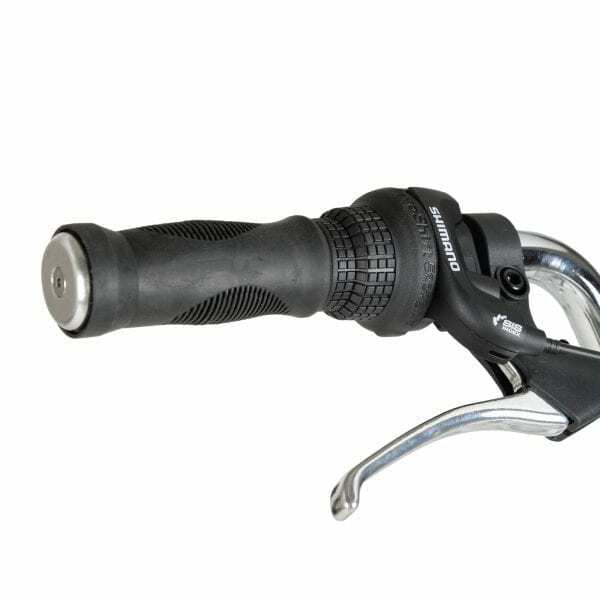 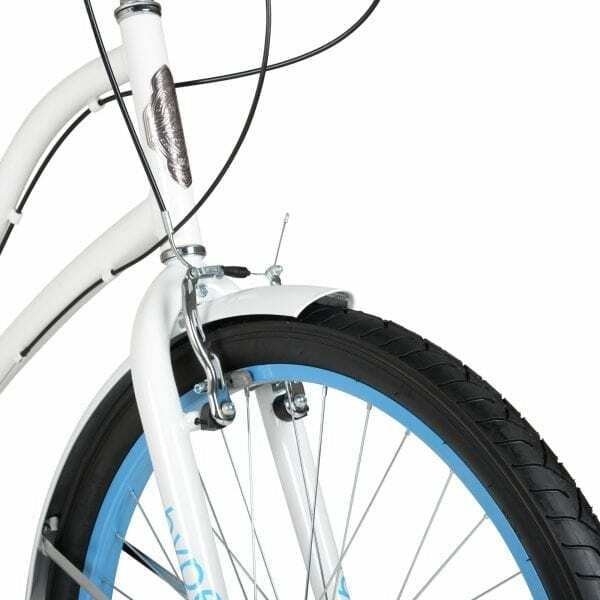 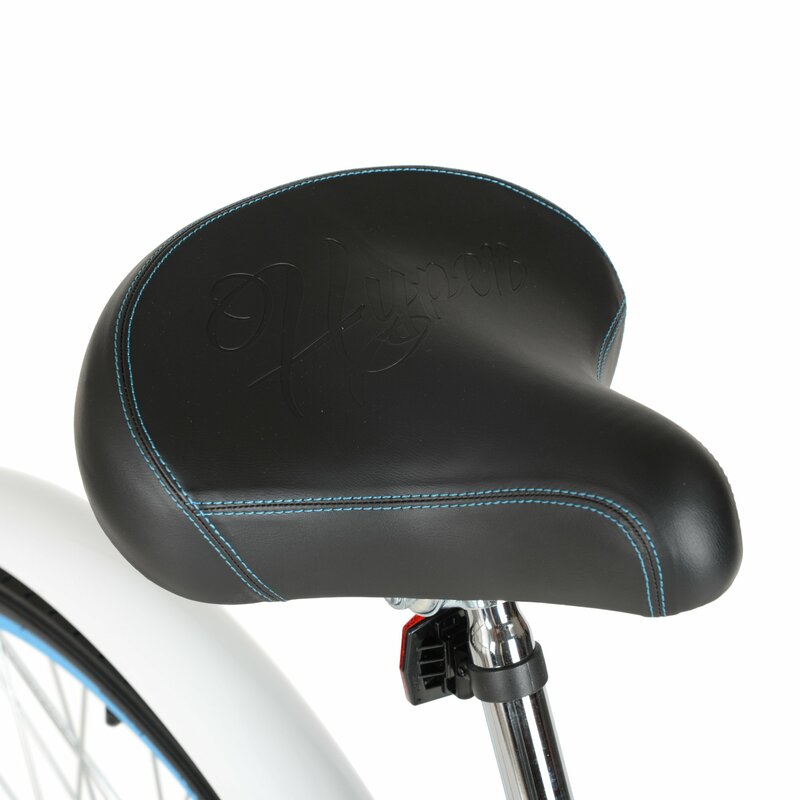 It features a lightweight aluminum frame, 7-speed Shimano Twist shifters, with Shimano rear derailleur and a over-sized padded spring comfort seat. 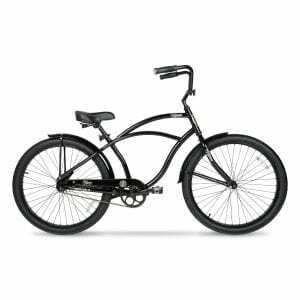 Fun to ride classic bike that is comfortable and stylish.